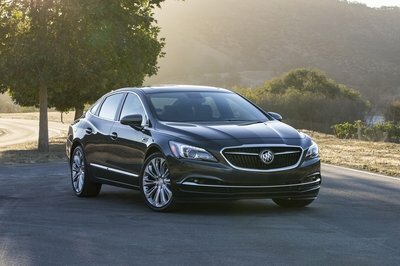 The current-generation Buick LaCrosse just received a facelift for the 2014 model year, but the GM-owned brand is now rolling out a new interior package that’s set to move the sedan up the luxury ladder. Available as the Ultra Luxury Interior Package, the bundle adds extra richness to the cabin and can be fitted on all LaCrosse models powered by the 3.6-liter V-6 engine, save for the base trim. 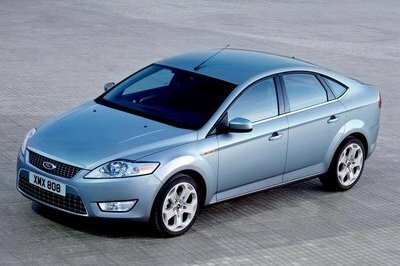 The first thing that changes when the package is selected is the leather that wraps the front and rear seats, which gain a deep Sangria hue and white stitching. Also present on the console and the door panels, the soft, semi-aniline leather is complemented by the Ebony-painted headliner and door pillars. 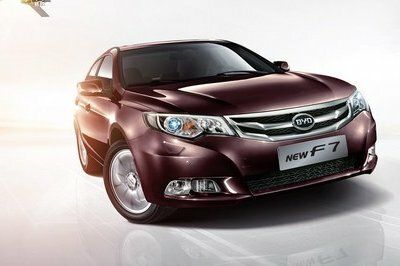 Moving over to wood trims, which are mandatory in a vehicle that wants to compete in the luxury segment, the LaCrosse sedan equipped with this special package comes with Shadow Tamo Ash inserts on its dashboard, center console and door panels. What’s fancy about this high-grade species is that it’s usually used to create musical instruments, especially drums, by renowned companies. 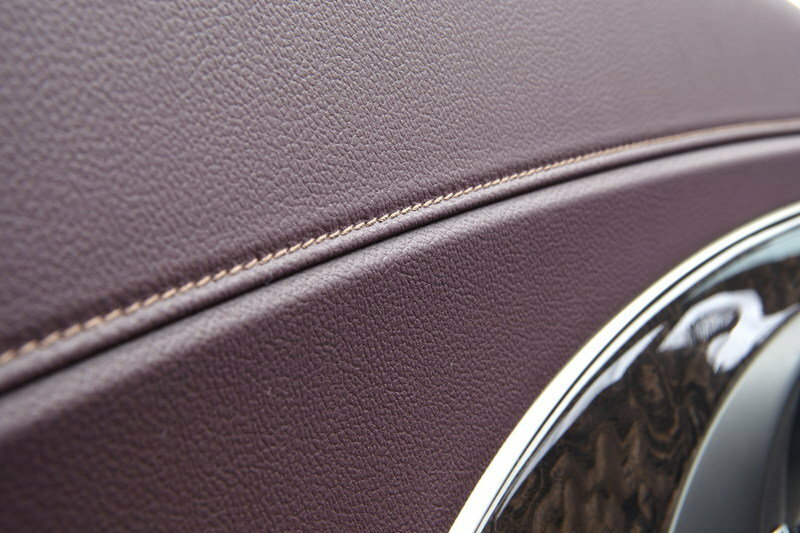 What’s more, the shade selected by Buick matches beautifully with the Sangria leather. 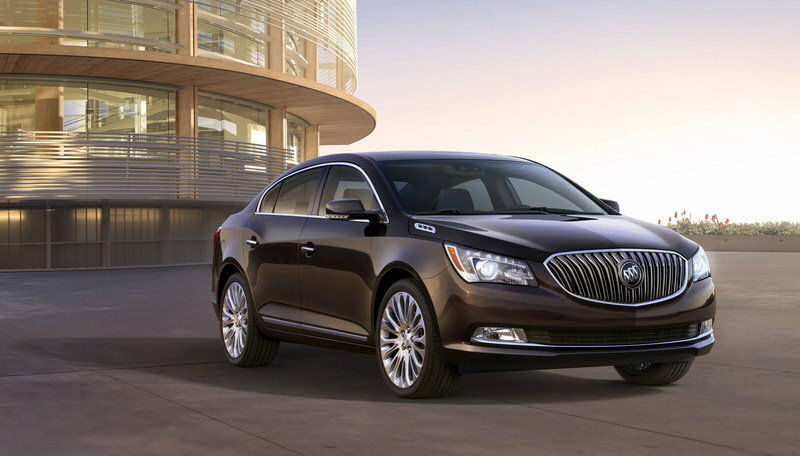 Click past the jump to read more about the 2014 Buick LaCrosse. Although it won’t help the LaCrosse compete with the likes of Mercedes-Benz or Audi, the Ultra Luxury Package, which is priced from $2,495, does add a touch of exclusivity to the car. More importantly, the bundle doesn’t cost a fortune, as it usually happens with German premium vehicles. So, if you happen to have Mercedes taste with a LaCrosse bank account, you may find this as an acceptable alternative. The facelift Buick applied to the LaCrosse for 2014 brought minimum improvement on the outside, with the most important changes consisting of reshaped LED daytine running light and LED taillamps. Inside, however, new seats, higher quality material and a revamped console were added for a more premium feel. 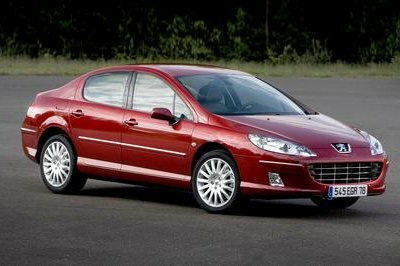 Engines remained unchanged, with the same 2.4-liter four-cylinder and 3.6-liter V-6 units up for grabs. The former continues to pump 182 horsepower and 172 pound-feet, while the latter delivers the familiar 304 horses and 264 pound-feet of torque. Design statements with staying power are key in the automotive landscape, and Buick’s global network of designers make them by continuously monitoring and interpreting trends in high-end fashion, furnishings, architecture and product design. An example is the 2014 LaCrosse and its unique Ultra Luxury Interior Package. 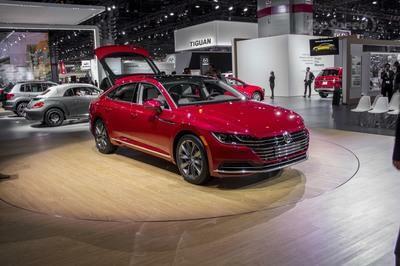 LaCrosse is the only sedan in its class with the combination of sangria and ebony colors – a color palette seen across multiple luxury-goods industries. The exclusive Ultra Luxury Interior features front and rear seating upholstered in a rich, soft semi-aniline leather, dyed a deep sangria color. The premium leather flows over the console and door armrests, complemented by ebony-colored accents like the sueded headliner and door pillars. “Oscillating and reverberating pink-hued purples, like Buick’s sangria, were first identified by WGSN two years ago as a key shade for our Rendering Reality macro trend,” said Fiona Coleman, Global Head of Color at WGSN Fashion Trend Forecasting & Analytics. “It’s an intense, yet calming color perfectly suited for interiors, especially where a play on light, space and surface gives the feeling of movement. We’ve seen this color combination gather traction since Pantone® announced Radiant Orchid as its Color of the Year for 2014." The LaCrosse Ultra Luxury Interior features authentic Shadow Tamo Ash wood trim on the doors, dash, and center console. Often used in musical instruments, the deeply grained Tamo Ash is a high-grade species that offers movement and contrast through its dark veins. It varies widely in appearance, so no two Ultra Luxury Interiors are alike. 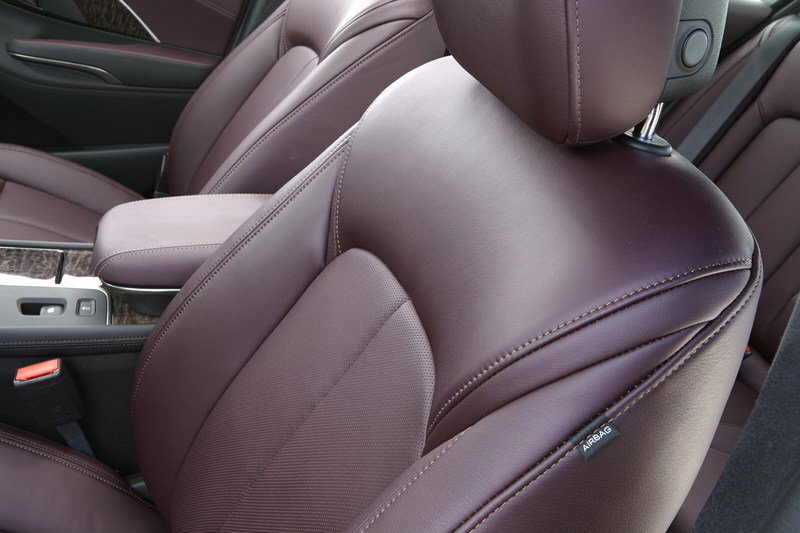 “With this exclusive combination of premium materials and color execution, we are extending Buick’s distinction in interior design,” said Ven Lai, Buick lead creative designer for color and trim. The Ultra Luxury Interior Package is available now on the 2014 LaCrosse Leather (1SL), Premium (1SP) and Premium ll (1SR) models equipped with the 3.6L V-6 engine.